Do you always care about the meter although want to take a ride comfortably? Now you can enjoy the ride without worring about anything ! HonestTicket is a pre-paid ticket service that allows you to check the taxi fare in advance and use the taxi with confirmed cost. 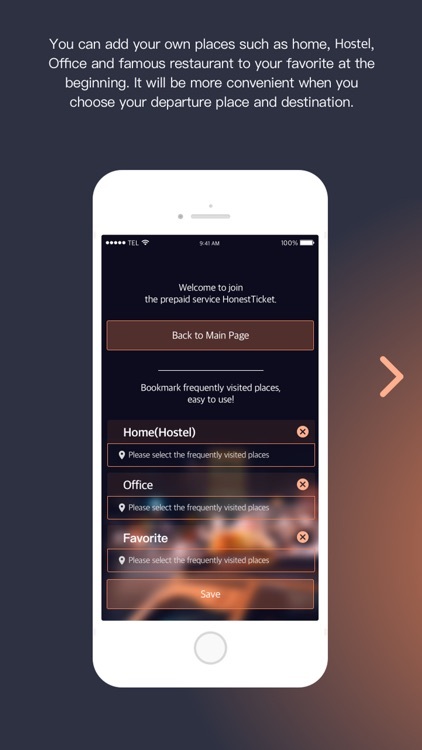 HonestTicket is a taxi service that is convenient for both domestic and foreigners. Any taxi with the HonestTicket logo can be used from anywhere! 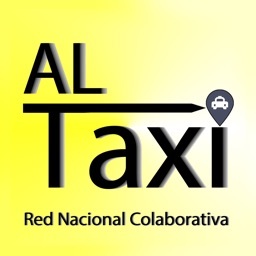 Booking taxi/ Call taxi/ Riding now and so on! 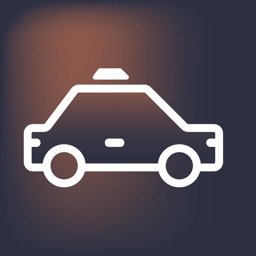 You can use all taxi services with one app. If you find taxi with HonestTicket logo at airport/ hotel/ tourist destination? 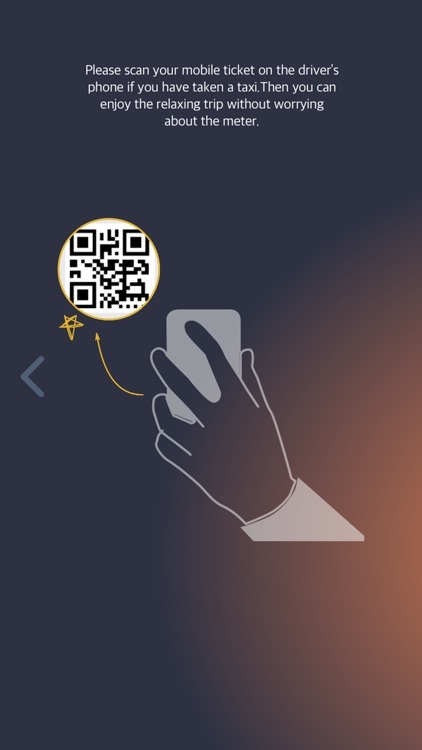 You can arrive the destination only with the QRCode recognition by using the service. You can use the taxi waiting at the specified time and location if you enter the desired date/ time/ place in the app and make a payment. Just press “Boarding Completed” button after boarding! What to do if there is no taxi around when you want to take a taxi？The taxi around you will pick you up at your place if you use the calling taxi service. Just press “Boarding Completed” button after boarding! ▶ Unfair Charges No! 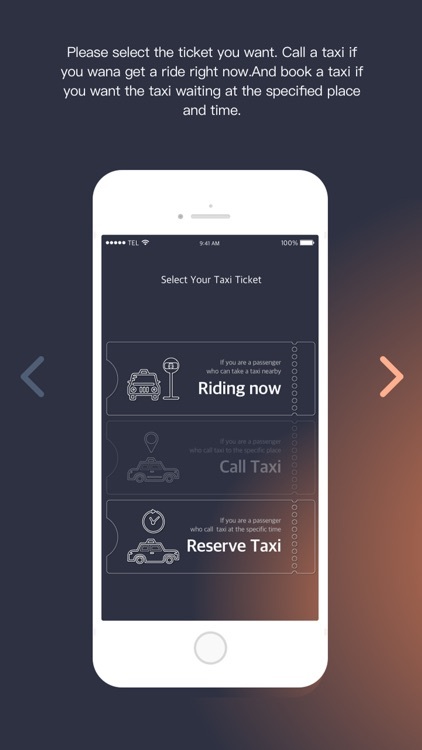 : HonestTicket is a taxi service that pay the taxi fare in advance. No need to worry about the driver going around or asking more money. Only need to get off the taxi after arriving at the destination. ▶ Navigation to the destination OK! 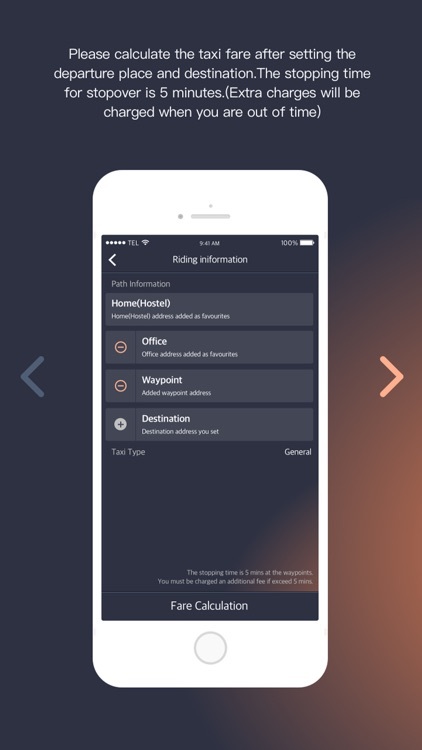 : The mobile ticket contains all the information you need to board, you’ll be taken to the destination if you scan your ticket on the driver’s phone. ▶ Easy payment OK! : In addition to credict payment, we offer various payment modules such as Visa/Master Card, Paypal, Alipay and so on for easy payment. ▶Waypoint?? OK! You can go somewhere else by adding waypoints. ▶ Additional charge NO! : You will not have to pay extra fee if you pay for HonestTicket only once! If you asked for an extra charge, please contact the HonestTicket customer center below. ▶ Safe move taxi OK! : As soon as the taxi driver scans your ticket, your information is matched to the taxi driver and stored on the HonestTicket server. Do not worry about your safety. ▶Travel Expenses/ Business Trip Calculate OK! 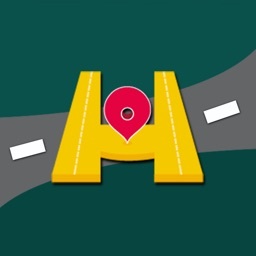 HonestTicket can be used to calculate the taxi fare before your travel, so you can make a more organized plan. ▶Cancellation Fee NO! : Your payment will be automatically canceled after 30 minutes based on your pre-set departure time. There is no cancellation fee when canceling. 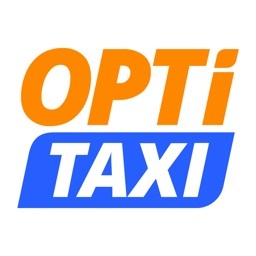 ▶We support services such as direct use, call taxi and book taxi. Please select the service you want. 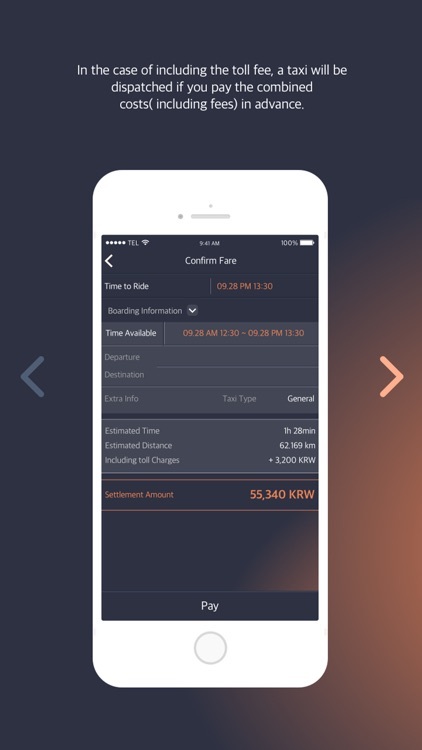 ▶The mobile ticket will be generated when the settlement is completed. ▶(Call Taxi/ Book Taxi) Just press the “Boarding Completed” after boarding the taxi. 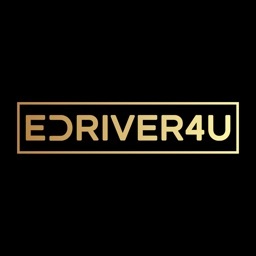 ▶The taxi driver will drive you to your destination through the navigation already installed on his phone..
▶Only need to get off the taxi after arriving at the destination. Do not worry about extra charges! Please feel free to contact us if you have any inquiries or inconveniences.